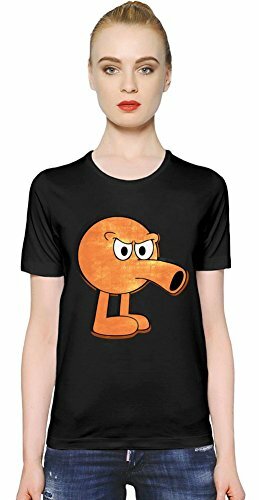 Q*bert was an odd-looking, but loveable kind of chap with a large, tubular nose, and he quickly became a much-loved character in the 1980s, eventually appearing on a wide array of merchandise, although he was never quite as popular as Pac-Man. 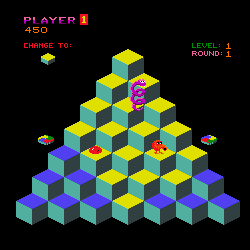 As for the game itself, it was a real classic that was available on most 8-bit home computers and received high praise from critics, especially for the colourful graphics, novel gameplay and the charismatic Q*bert himself. However, there were some who found the controls rather awkward (including myself) but with a lot of practice you do find yourself enjoying the game more as you settle into it. 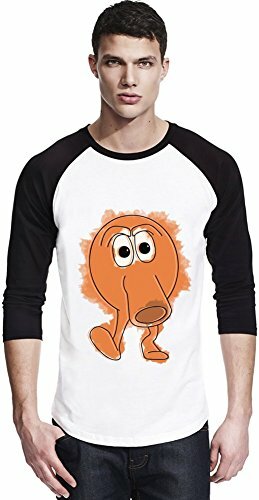 INSTRUCTIONS: Simply use your arrow keys to move Q*bert around and try to change the colour on all of the steps to complete the level. It's a whole lot harder than it looks and is devilishly addictive - give it a go!